Maximise the convenience of staying close to the airport with our airport hotel and parking deals. 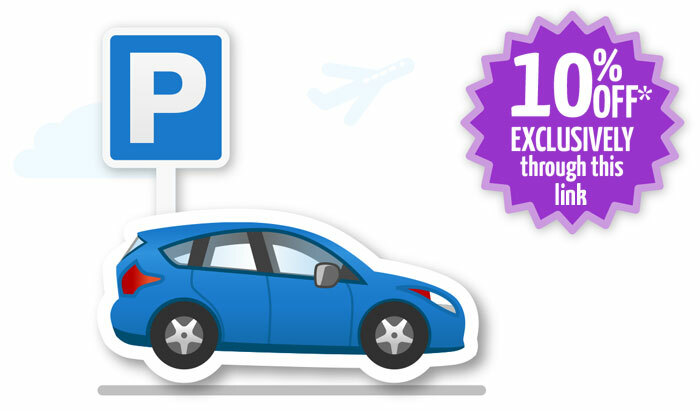 Save time and guarantee a parking space with our airport parking. Avoid the morning rush-hour traffic and start your holiday early in an airport hotel. Feel like a VIP, sampling unlimited drinks and snacks in one of our airport lounges. Plan your holiday antics with our accurate weather report. Pack savvy with a quick check of your baggage allowance. Have all your essential items to hand when you travel. Find out what the weather will be like where you are staying by simply entering the name of the resort. We can also help you find cheap hotels at your location. Need a hotel at your resort? We've done the leg work for you...click on the link below to find a list of hotels at your chosen destination. For information about your return flight, please use the link below and select your return flight from the list. Skip the queues and save yourself valuable time by checking in online. Enjoy the freedom of having your own car in with our professional and reliable car hire. Available at convenient pick-up and drop-off locations. Getting to the airport can be stressful. Most of the time, you'll be with your family and have luggage. Wouldn't it be great to have a service that does all the hard work for you, ensuring you won’t have any last ­minute troubles? Download our free app for fast, hassle-free airport parking and airport hotel bookings. Enter your destination, the date you travel, choose a background image and... let the countdown begin. Our handy travel shop is home to a wide choice of hand-picked, holiday essentials. Don’t pay over the odds for your currency. Order it now and have it delivered to your door. You won’t forget a thing with our extensive packing list. Hand luggage, sports equipment, clothes, shoes and toiletries. Tick off the boxes as you go. Don’t waste a moment of your precious time in ...hop on a shuttle bus, in a taxi, a luxury vehicle or even in a helicopter and you’ll be at your resort in no time. Over 5,000 locations worldwide. The flight information on www.holidayextras.co.uk is provided by external sources outside our control. We strongly recommend that you contact your airline or the relevant airport to confirm any flight information before traveling or making any decisions as Holiday Extras does not take responsibility for this information, offers no guarantees as to its accuracy and does not accept liability for any losses incurred as a result of you relying on this information. Please check your email for your saved flight guide. Would you like to personalise these results? eg. Add or remove results, personalise checklists etc. Would you be happy to use a login to view results on other devices? 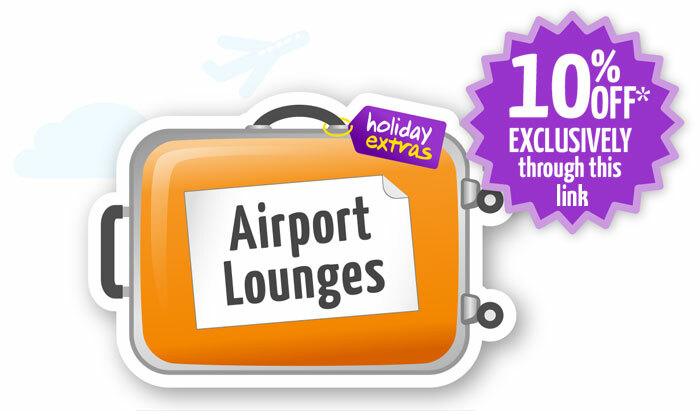 your first Holiday Extras booking. Including airport parking, hotels and lounges. We'll keep you up-to-date with all our amazing deals on airport parking, airport hotels and more - so whatever it is you need, you'll never miss out. We treat your privacy very seriously! *Please refer to email for T&Cs.